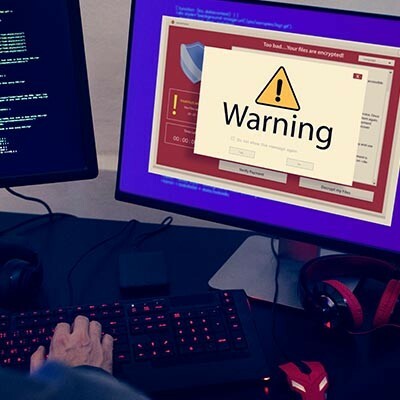 There’s a big reason why phishing is a primary threat to businesses, and it’s because this method gives hackers a relatively risk-free way of gaining access to a network or other resources. Even being aware of the issue is often not enough to prevent it, as hackers are known to get quite aggressive and crafty with their phishing campaigns. If only a fraction of the 57 billion phishing emails that go out every year are taken seriously, hackers make quite a bit of profit off of users. There are plenty of small irritations to be found in the office, from a pot of coffee that someone neglected to refill to the sound of a squeaky chair under the office fidgetier. However, none are quite as infuriating (or as detrimental to productivity) as an inconsistent Wi-Fi signal. What makes the Wi-Fi so spotty, and how do you resolve that? 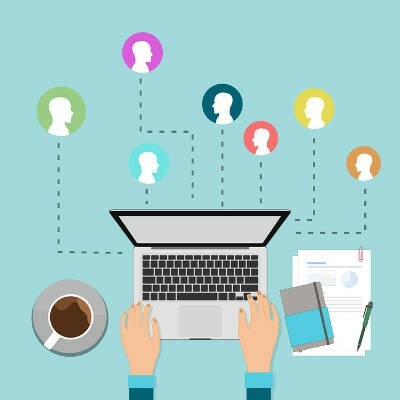 Businesses of all sizes have come to depend on their IT for productivity. 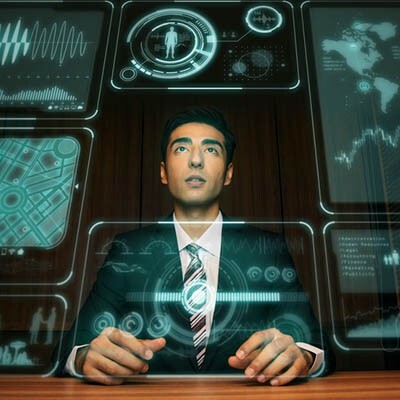 IT administrators that constantly monitor their network and infrastructure reduce downtime, leading to higher resource availability. With the increasingly complex makeup of an organization's network this becomes quite the task. The Internet of Things is a bit of a paradox in and of itself. It has been leveraged to accomplish great things, but at the same time, it can be used in a way that can create considerable problems. 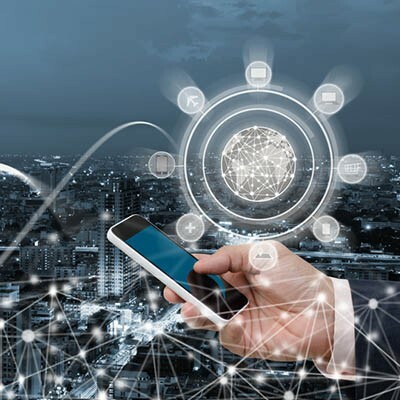 However, innovations have proven that the IoT isn’t going anywhere, anytime soon, especially now that it can use the devices that we carry in our pockets. The Internet is an amazing tool, only bolstered by our ability to access it wirelessly - but what do you know about the devices that allow us to access it, namely, modems and routers? Do you know what each does? For today’s tech term, we’ll dive into exactly that. It can be challenging and costly to maintain your business’ network system, but it doesn’t necessarily have to be. A managed service provider can help your business achieve all of its technology-related goals, including regular network maintenance. You might be surprised by how many benefits proactive network maintenance can provide for your organization. 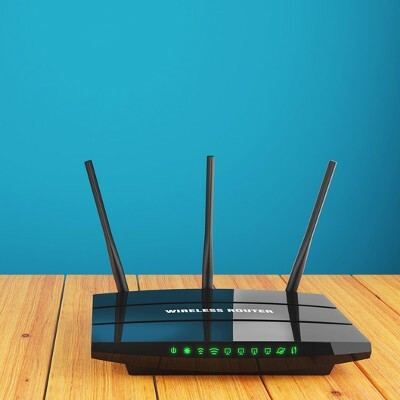 Your wireless router is both an integral part of your business’s online infrastructure, and a critical part of your home computing environment. 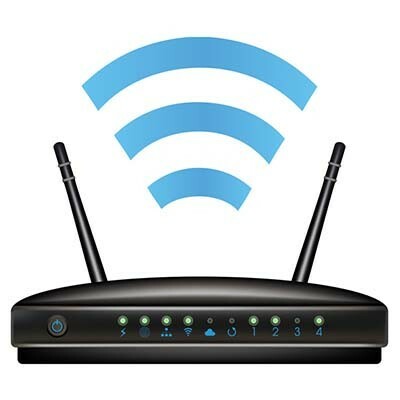 Therefore, you need to make sure that your router is broadcasting a clear signal. 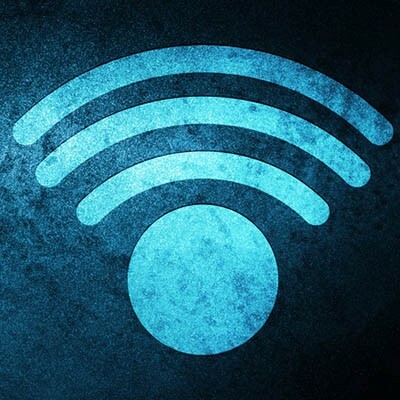 Here are some tips on how to keep your wireless signal as strong as possible, regardless of where you are in the office.